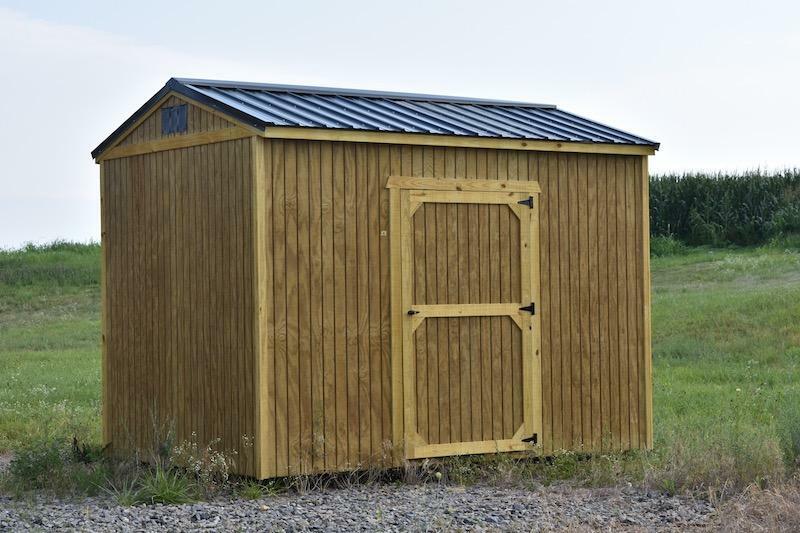 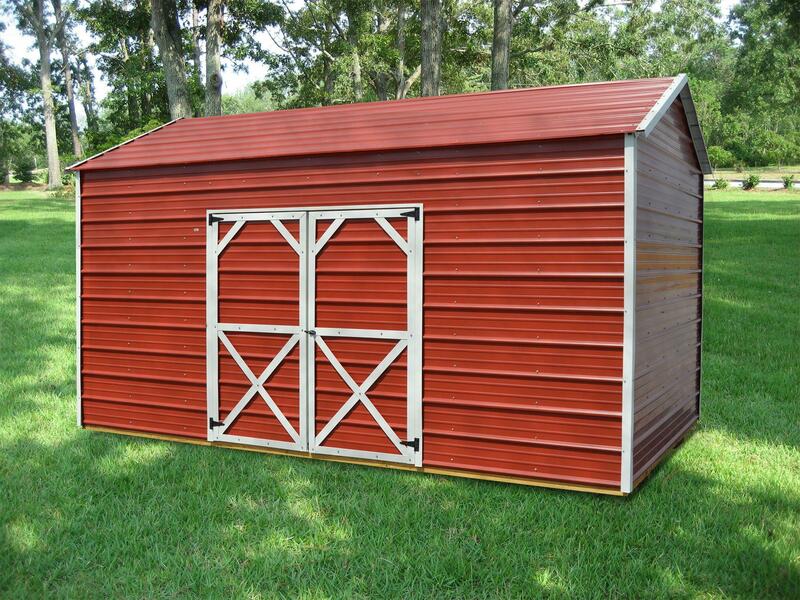 The Side Utility comes standard with 8′ walls (exterior measurements). 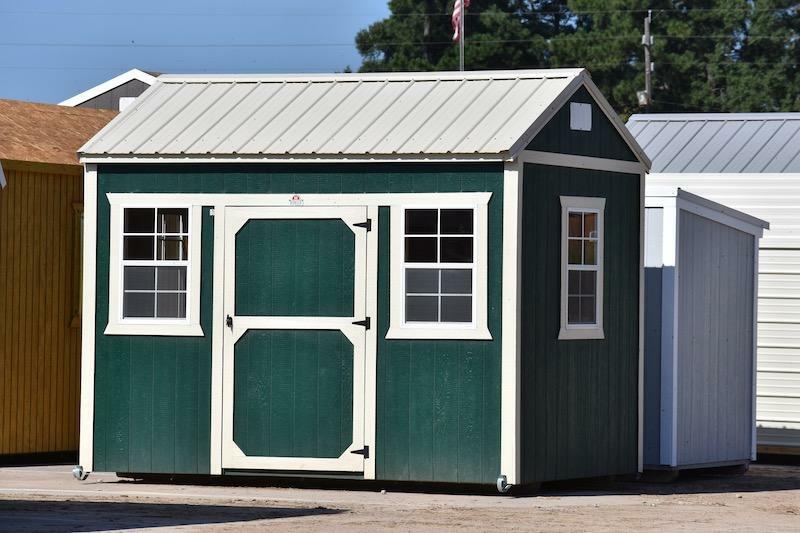 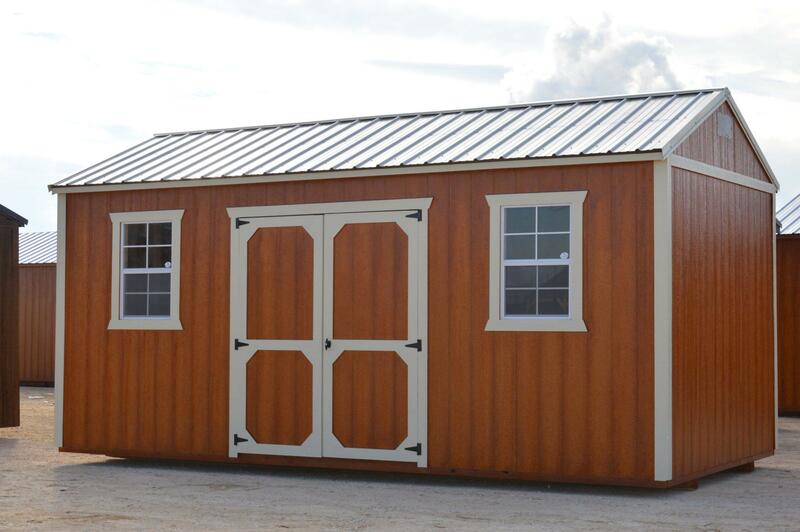 8′ wide buildings come with a single shop built door. 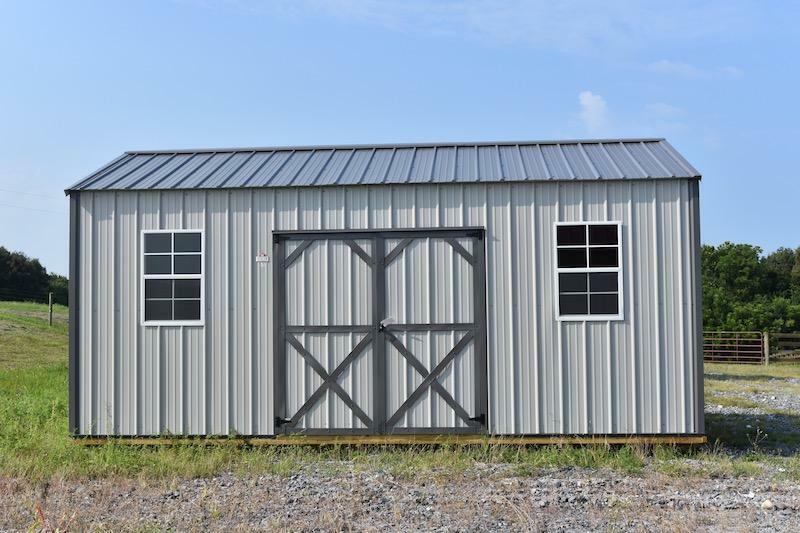 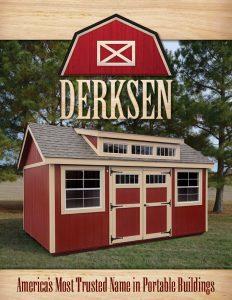 10′ and wider come standard with double shop build doors.